Editor’s note: Originally due to computer problems, this story was a message board post which can be found here. It has been edited slightly and embedded with photos and video. 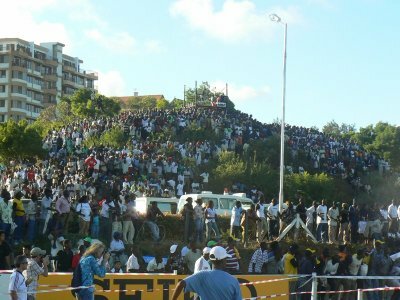 Tens and tens of thousands of people, many of them packed body to body between a barbwire fence, others hanging out of trees, many not able to see any of the racing at all except for a torso here and there, packed the Mombasa golf course in excruciating heat and humidity to witness “cross country come home” to its birthplace of Kenya. The atmosphere was crazy. A party, a sporting event, a carnival, a once in a lifetime event with tremendous national pride associated with it all rolled into one. 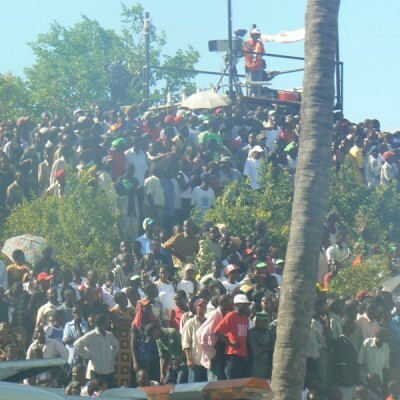 This was an event tens of thousands of people turned out to see (well many of them really couldn’t see anything and stood in mob like conditions in killer heat for hours on end) just so they could say they were there. This was an epic, crazy event to begin with, but it got wilder throughout the day. Throw in heat and humidity never seen before for a world cross country championships and people would have been talking about this championship even without the crowd (scores of athletes left the race course on stretchers, especially in the first race of the day the junior girls race, which was held when the sun was still blazing down). Start things off with dominating Kenyan victories to get the crowd in a total frenzy. And then end it in totally bizarre fashion. Kenenisa Bekele appeared to be pulling away to another world cross country title (this one would have been his 11th straight title overall and record breaking 6th long course title) only to suddenly in a span of yards lose his lead, and then minutes later duck under the ropes while in 2nd place, exiting the course a totally defeated man. The crowd roared with glee and danced like it had not before (yes the biggest roar of the day was when Bekele dropped out). For make no mistake out about it, the people in attendance wanted Kenyan dominance and by and large, Bekele was enemy #1, the only thing that really in their minds prevented Kenya from exerting its dominance. 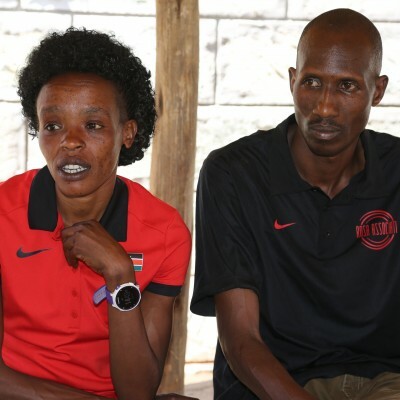 The men’s long course individual title is still regarded as a part of national pride here and when the Kenyan people said they wanted a victory on Saturday, a lot of them meant an individual victory over Bekele. 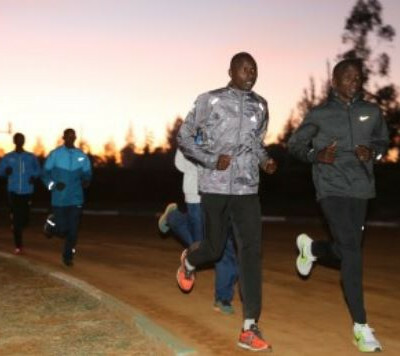 The next best thing for them was for Bekele to leave their nation defeated by the Kenyan elements, with the national party at Mombasa golf course able to go on. 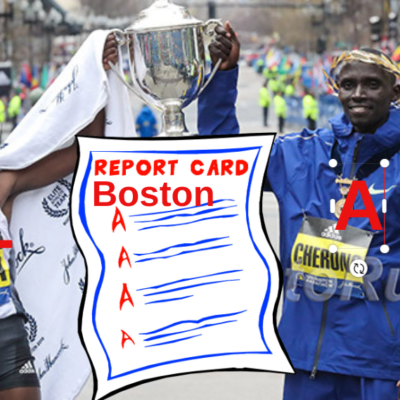 I won’t spend too much time recapping much of the races at all. We generally don’t go to these things trying to reinvent the wheel. We tried to provide a little insight you won’t see anywhere else. And the races were in some ways secondary to the truly incredible atmosphere on Saturday. Things started off with the junior girls race. The race began at 3:30pm and it was hot, real hot. 90+ degrees, humid, sunny and the still the start of spring for many of the athletes in the race. The worst of conditions of the day for the least conditioned athletes racing on the day (although thankfully they were running the shortest distance 6k). Standing around 5200m I saw probably a dozen girls fall and be carried off the course. You started to wonder what would happen if the men’s 12k was held right then. The good thing was the local organizers were prepared for the conditions. Medical tents every 500 meters, tons of water on the course, IVs on hand, ambulances (yes they were used), cold water tubs, tons of ice, and no attempt to let an athlete try and stagger home on the course (an Ethiopian in the top 20 in the junior boys race was pulled from the course 50 meters from the finish as he was bouncing off the rope lining the course to try and make it to the finish). The Kenyan junior women started things off literally perfectly. 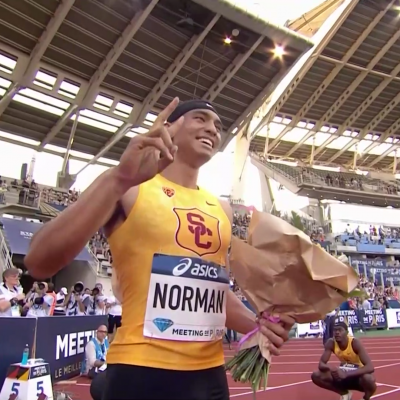 1-2-3-4 for a perfect score(Race recap here – Results of all races here). The junior girls race showed the Kenyan fans came for one thing, to see Kenyans win races. If a Kenyan was in the lead (they had to be in the lead to, they could not be in 2nd place 1 meter back) the crowd went nuts when the runners went by. You could easily tell who was winning the race by how loud the crowd yelled. The atmosphere was so crazy that after the junior girls race, I knew coming to worlds was already the best decision I had made in a long time. And most years, to be honest I have basically zero interest in the junior races. The crowd was still going nuts and you wondered what would happen if a Kenyan actually could beat Bekele in the men’s race. Barbed wire fences were being knocked down there were so many people trying to get a glimpse of anything. The police managed to keep everyone in their place, but that just meant people would sit on the trampled barbed wire fence. But any more Kenyan heroics, and the attack dogs and horses might really be tested. 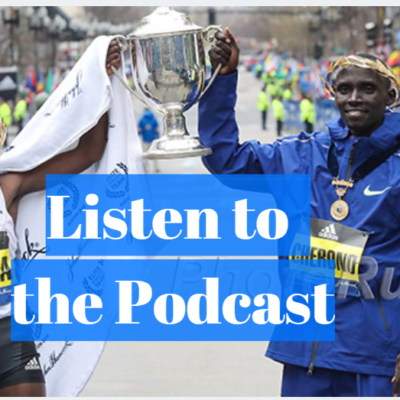 But you might think the saving grace for the crowd was that Kenyan born and raised Lornah Kiplagat dominated the individual race to take the crown. Think again. Kiplagat now runs in the Dutch colors and the crowd didn’t care (or didn’t know) where Kiplagat was born and raised and still lives for much of the year. The festive atmosphere took a break and for the first time perhaps the tens of thousands of people realized how hot it was (although the temperature everyone felt dropped as each race went on, as the sun became less and less intense) as their party was onbhiatus. Would everyone go home on a downer if Bekele continued his dominance in the men’s race? But up last was the grand finale, the race most of the people had come to focus on, the men’s 12k. 2 laps in the Kenyan men looked like they were going to win as the Ethiopian men had a disastrous day as 5 of them would drop out. On the 4th lap it became a 2 man race as 10 time champ Bekele was up against his next door rival from Eritera Zersenay Tadese (bronze medallist at 10k in 2004 and first Olympic medalist from Eritrea). They were 9 seconds clear of the field at the end of 4 of the 6 laps. Bekele let Tadese open up a slight lead at times, and then during the fifth lap Bekele made his customary move to the front. I heard more than one journalist say, “There it is. 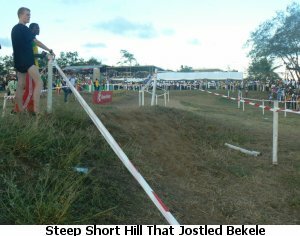 It’s over,” as Bekele seemingly effortlessly moved into the lead, as he had in the previous 5 years where he had won 10 straight World XC titlees. He had a 15 meter lead as he came by me. I then turned to look at him then 20 meters passed me and I was confused. Bekele’s lead now was just meters. How could I misjudge how far ahead he was I thought? And then I realized that I was not wrong and that Bekele was seemingly letting Tadese catch up to him. Tedese joined him on his side and they were side by side at the conclusion of 5 laps. What the hell was going on? 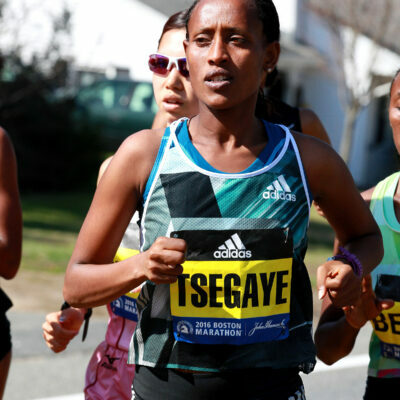 They continued around the course and soon Tedese was in the lead. Could the great champion Bekele mount a late challenge? Perhaps he just had a momentary problem or had miscounted the laps. But soon it was apparent that Bekele’s day was over. 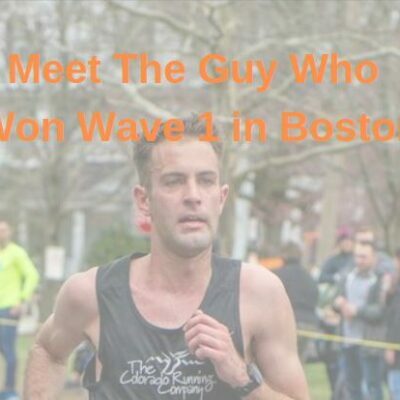 He fell further behind and then the question was whether he would finish the race or finish it in 2nd place as most assumed the heat was taking its toll. Soon that question was mute as Bekele ducked under the tape marking the course, and his day was over. The 10 time straight champion had quit. A Kenyan had not been able to defeat him, but the Kenyan elements sure had. As Bekele ducked under the tape, the Kenyan crowd broke out in a fevered scream. People started dancing. It was unbelievable. I have never witnessed so much joy with the demise of a person in our sport. Clearly, this was not fun and games for the Kenyan crowd. Bekele was enemy #1 in Mombasa, and if a Kenyan was not going to win, then Bekele leaving the course a beaten man was the next best thing. 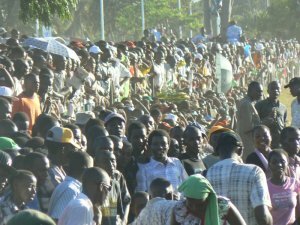 And now the party was fully on in Mombasa. Kenya had won again and enemy #1 Bekele had been defeated. More dancing, more celebrations. Was this truly incredibly day really over? Yes it was, but it won’t ever be forgotten. 20 of 87 dropped out in the junior women’s race. 21 out of 126 dropped out of the junior men’s race. 12 out of 94 dropped out of the women’s race. 29 out of 134 dropped out in the men’s race. Habtamu Fikadu of Ethiopia, at the time in 18th place in the junior boys race, completely loses his senses and staggers home boucing off the tape marking the course at the 2007 World XC Champs. Fikadu is removed from the course yet if you look at the results he is listed in 28th place which should not be the case. 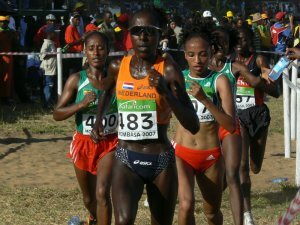 The Kenyans were in a partying mood after their men dominated the men’s race at the 2007 World Cross Country Championships in Nairobi on March 24, 2007. They somehow transferred all of these people to an area where people were already back against a barb wire fence for over a quarter mile. 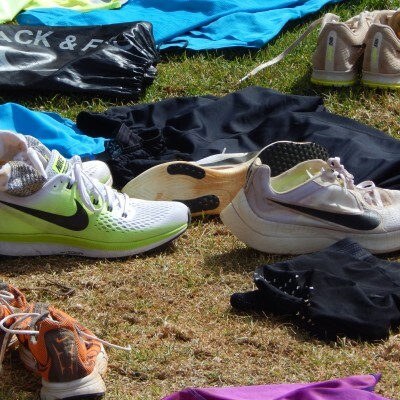 Are you a fan of the World Cross Country Championships. Check out our on-site coverage of the 2013 World Cross Country Championships event in Bydgoszcz, Poland here.